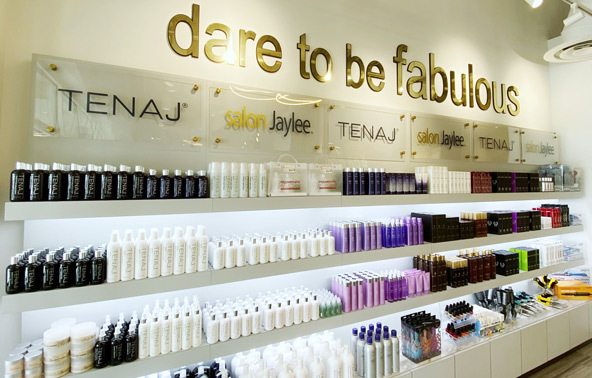 Say hello to our newly renovated Salon Jaylee Southern Trace! This location opened in 2004 and although we've made a few changes over the years, we gave this location a total overhaul! Stop by our Southern Trace location to see the beautiful transformation and call 352.259.6700 to schedule an appointment.